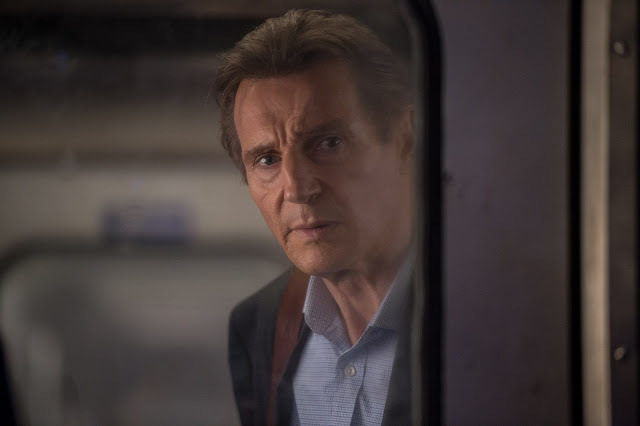 Home / ACTION MOVIES / CELEBRITY NEWS / Rip-roaring Action in "The Commuter"
Rip-roaring Action in "The Commuter"
Liam Neeson and director Jaume Collet-Serra team up once again after an enviable track record with Non-Stop amassing $222.8m worldwide in 2014 and Unknown’s $130.8m in 2011, so teaming up again for another thrill ride in the latest action thriller “The Commuter” set on a train in New York, was a no-brainer. “The Commuter” takes the audience out of the main location of the train to the outside world into the main character’s family home and into the office and bars: part of Michael’s (Neeson) daily routine. An ordinary day turns extraordinary when Michael gets on the train after his last day in the office, ready to face his family and admit that he has been fired and the family faces bankruptcy. Into the seat opposite him slides a woman, who is not one of the regular commuters Michael knows to nod hello to. She introduces herself to him as Joanna, played by Vera Farmiga, and before very long makes him a strange offer: something of hers has been stolen from her on the train and she needs help finding it. If he agrees to help, he’ll be richly compensated. One of the crucial elements to cranking up the excitement of the film are the fight scenes. 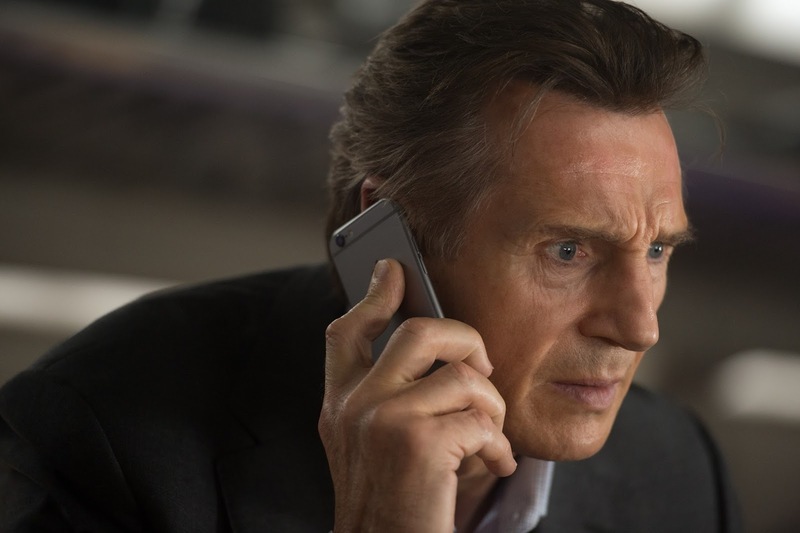 Stunt and fight co-ordinator Mark Vanselow has worked 16 times with Neeson so has perfected a succinct shorthand while training the actor which, according to producer Andrew Rona, has meant “there’s a real level of trust and we were able to push the boundaries of the stunt work and the jeopardy that we put him in because Liam completely has trust and faith in the filmmaking team”. “The Commuter” opens January 10 in cinemas nationwide from Pioneer Films.